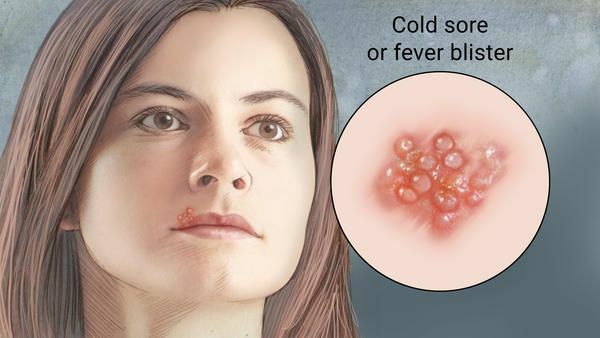 Facial herpes is a very common type of herpes and is also called fever blisters, herpes labialis sun blisters, oro-facial herpes, cold sores and herpes febrilis. It is characterized by the group of fluid-filled blisters which appears on the mucous membranes and on red swollen areas of the skin. Herpes on a face can be very painful and can make you look displeasing. It can last for very long from four to five weeks. Here are few pictures of herpes on a face, If you notice these symptoms on your face then you must visit the doctor. The fluid-filled sores or cold sores then dry, scab over and heal without scarring after 10 to 12 days. 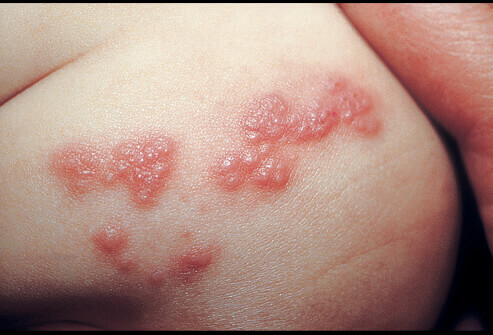 The herpes virus spreads until the cold sores get completely covered by scabs and the infection become external. Itching on a face and surrounding area.